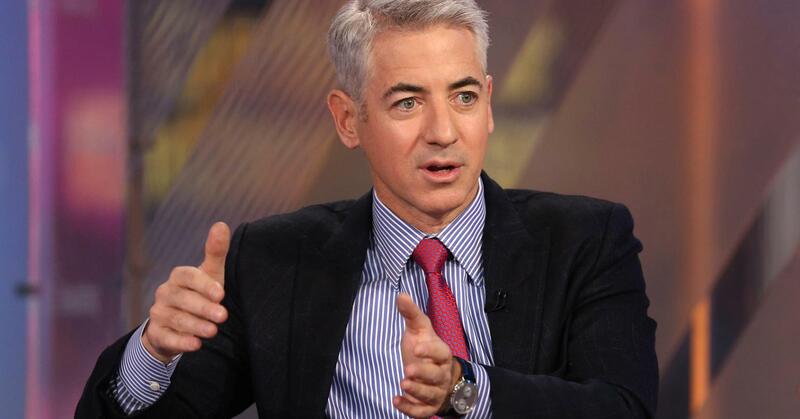 Pershing Square Capital Management’s Bill Ackman said Sharpie pen maker Newell Brands made a kind of “deal with the devil” in appointing Carl Icahn’s board picks in March. News of Icahn’s board appointments at Newell last month came just days after he disclosed a 6.86 percent stake in the company and said he could seek a board seat at the consumer products company. His designated directors are Patrick Campbell, Brett Icahn, Andrew Langham and Courtney Mather. 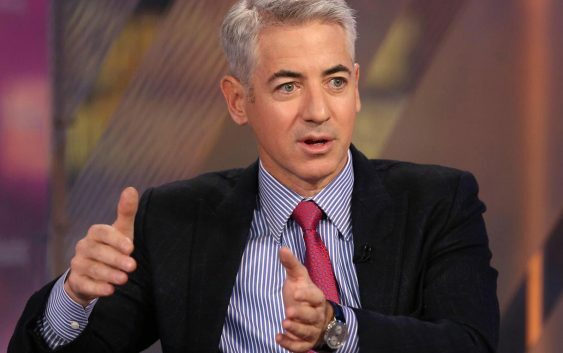 “They got [the board seats] by negotiation, Carl’s style of negotiation, and just leveraging off the fact that another activist ran a full slate for the company,” Ackman said. He delivered his comments at the 13D Monitor Active-Passive Investor Summit in New York on Tuesday. In addition to the bid from Icahn, Newell has also been challenged by rival activist shareholder, Starboard Value, which wants to replace Newell’s CEO and its entire board. Starboard has argued that the company has underperformed since buying Jarden Corp. two years ago. Smith revealed in a filing last week his hedge fund is also seeking four board seats at Newell, potentially putting the firm at odds with Icahn.